Raina breathed in the familiar smell of the salty sea air. She was finally home. This was her island now and she would rule. After years of being away, learning from the best the Amazon world had to offer she could finally start her own tribe and become the almighty Amazonian Creator. With her she had brought the two slaves that her Mother had given to her as a parting gift, Yuen and Kai. Yuen was the younger of the two and would often slack off on his work and try to sweet talk his way out of it. Kai on the other hand had the potential to become Master Slave. He was quiet and reserved and knew how to follow orders well. 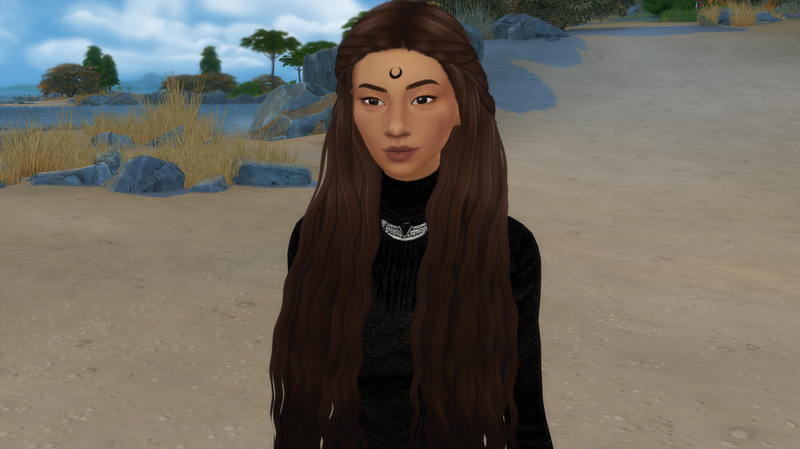 It was a long journey to get to the island and Raina had started off with a Gatherer already for the tribe but unfortunately she succumbed to a mysterious disease while on the ship. They had also brought many horses but only one had managed to survive the long voyage. Raina turned around with a smirk on her face and looked at her two slaves.